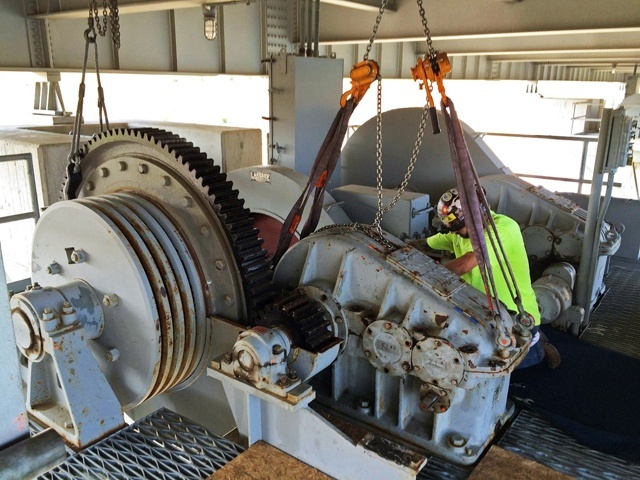 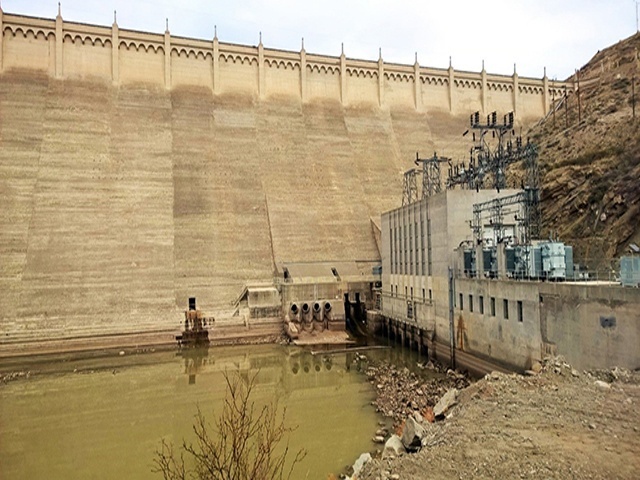 Gracon rehabilitated four high-pressure slide gates and hoists at Lemon Dam near Durango, Colorado. 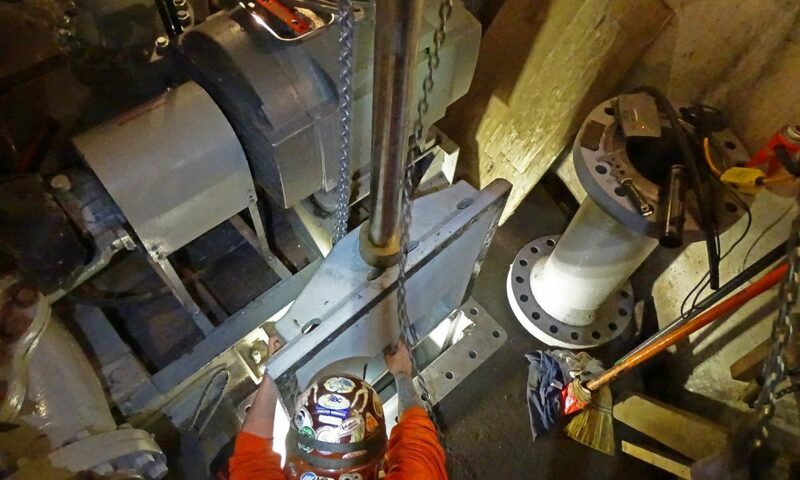 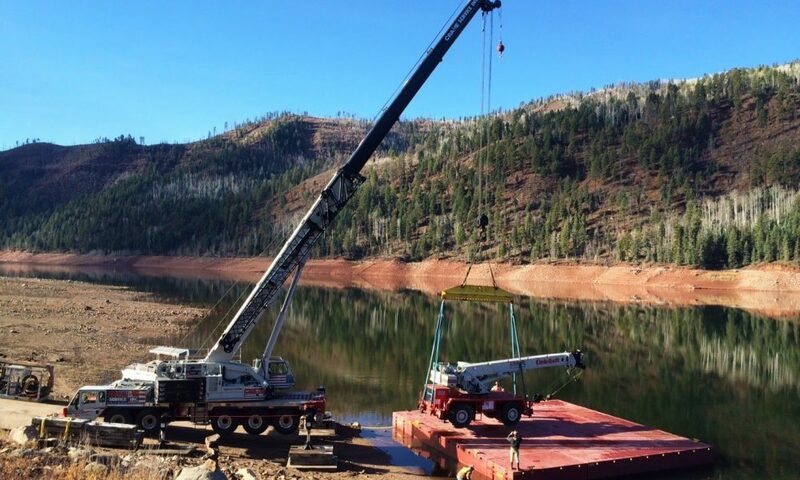 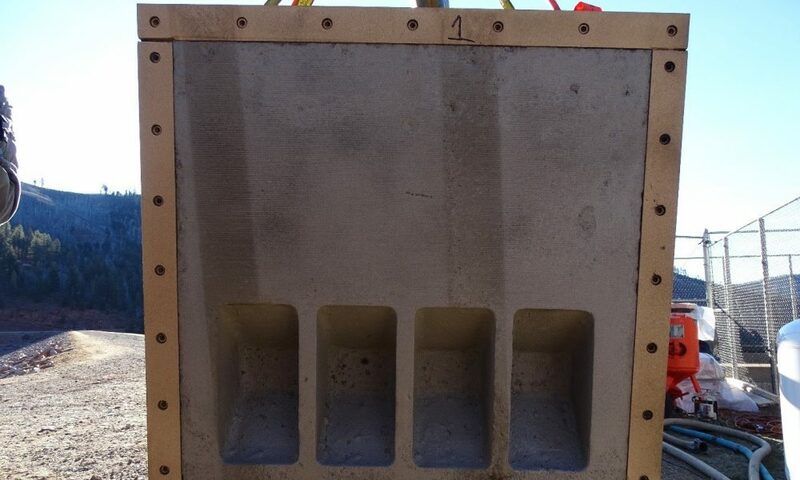 This $1.3M project included installing a steel intake bulkhead gate at the bottom of the reservoir, requiring a barge-mounted crane. 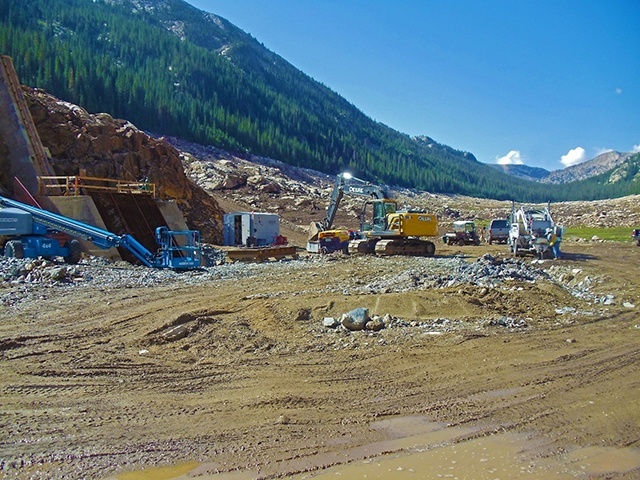 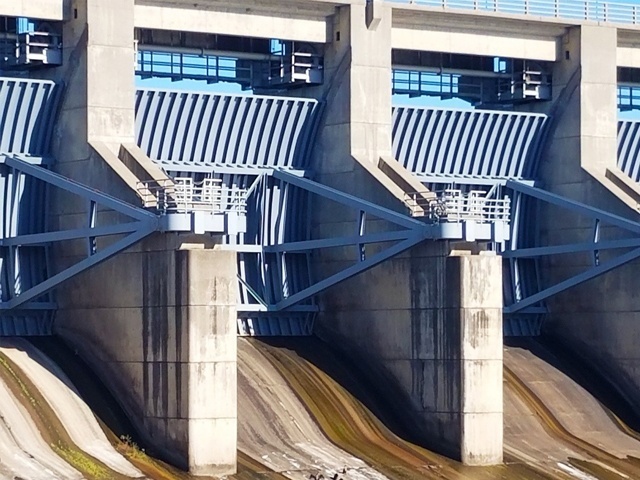 Gracon used pumps to maintain river flows over the dam.